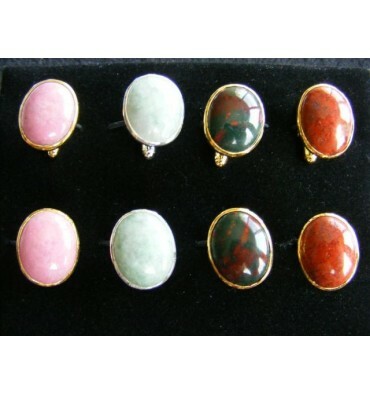 CUFF LINKS FOUR PAIRS OF YOUR CHOICE OVAL SHAPED SWIVEL CUFF LINKS. A MEMORABLE GIFT OF TRADITIONAL FOR THAT VERY SPECIAL OCCASION. 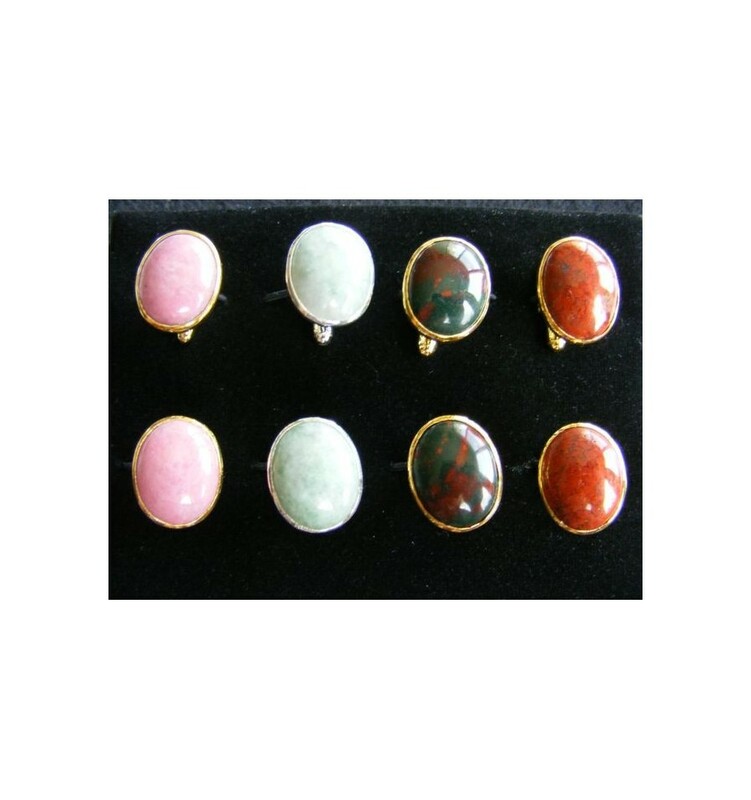 Your choice of any 4 pairs of medium oval swivel cufflinks that we stock in silver or gold plated silver. Free,Worldwide registered delivery includes a smart gift case, full insurance and our complete 30 day replace refund warranty. Your choice. Please buy now.